How does the weather affect your life? Is it just about getting out and about at weekends? Or does it impact your work, your livelihood or even your health? Right across the world, every single day, people make decisions based on the weather. The Met Office provide weather and climate forecasts to help with those decisions so people can be safe, well and prosperous. DataPoint is a way of accessing freely available Met Office data feeds in a format that is suitable for application developers. 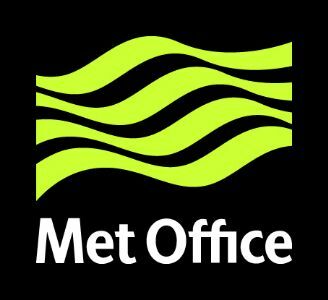 It is aimed at professionals, the scientific community and student or amateur developers, in fact anyone looking to re-use Met Office data within their own innovative applications.